I don’t usually write roundup posts but there’s lots of good stuff coming up this month so I thought I’d tell ya all about it! I am determined to be more focused on wellness. 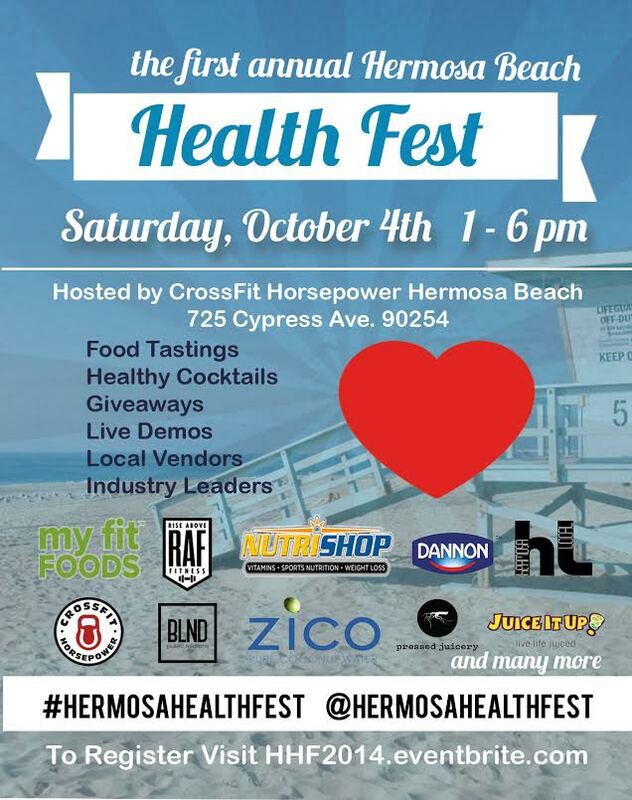 So what better place to start than the Hermosa Beach Health Fest this Saturday October 4? If you register ahead of time, you may be eligible for a goodie bag! If you want your wellness mixed with a little Deustche spirit, why not head up the coast for the Vegan Oktoberfest in Santa Monica (also on October 4)? I must admit, I was a little skeptical when I first heard of this event but now I’m really intrigued. How will the traditional meat focused Oktoberfest make the switch to vegan? Only one way to find out! The following weekend (October 10-12),head on down to Anaheim to fully embrace the season at the Harvest Festival Original Art & Craft Show. When I was a kid my family attended this event every year. I hadn’t seen it around in recent years so I’m happy it’s making a comeback. If you prefer Mid-century modern to arts and crafts you’re also in luck! 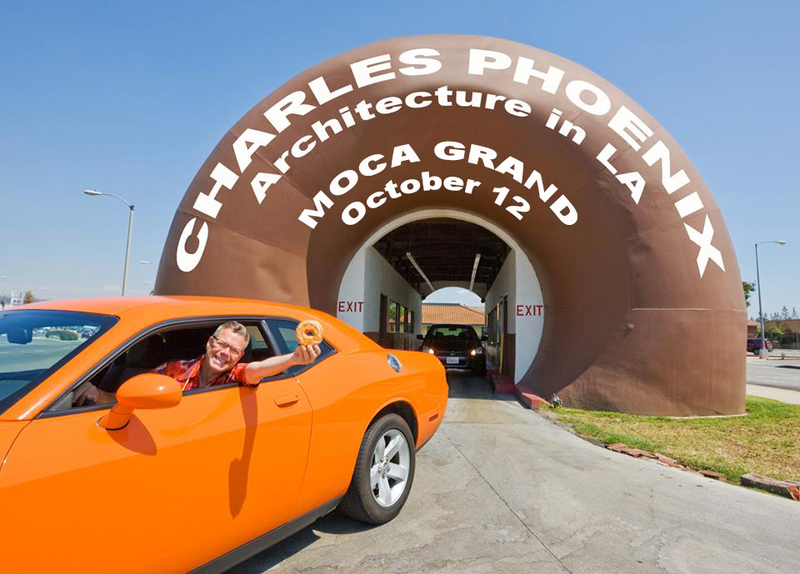 On Sunday, October 12 the one and only Charles Phoenix will be presenting his fabulous Architecture in LA slide show at MOCA Grand Avenue. If you haven’t been to a Charles Phoenix show before, what are you waiting for??? GO GO GO! I’m a huge fan of his and have been to multiple shows. I can attest it will be one of the funnest events you’ll ever attend. 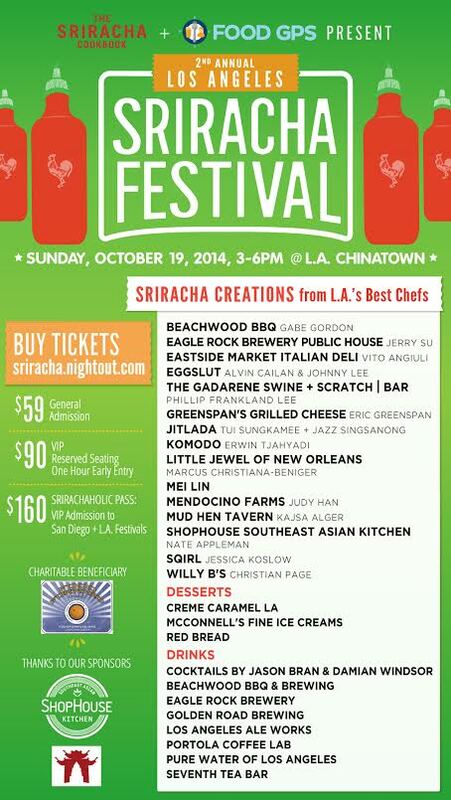 The following Sunday, October 19 it’s time to spice things up at the Los Angeles Sriracha Festival. Having just toured the factory I am very excited about this event. With sriracha based food, drink and dessert it’s sure to be quite the evening! 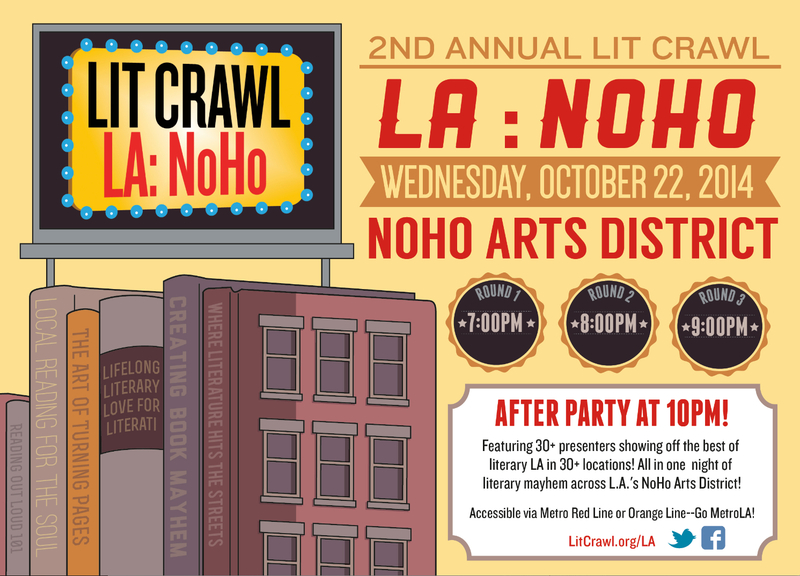 As an avowed book lover the Lit Crawl LA: NoHo is right up my alley. 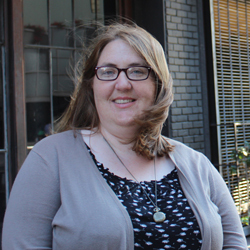 On Wednesday, October 22 over 25 venues will host over 30 literary events. There’ll be literary readings, poetry, plays and more! And, of course, there’s quite a few Halloween themed screenings. All month long the wonderful Old Town Music Hall will be screening spooky classics. 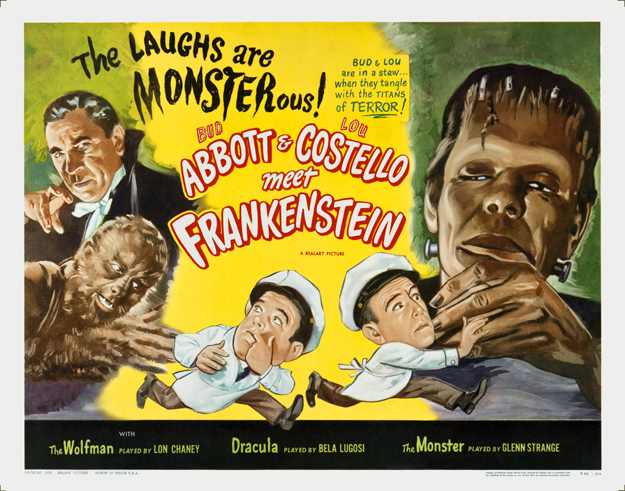 Stop by to catch The Invisible Man, Frankenstein, The Mummy, The Incredible Shrinking Man, The Phantom of the Opera and, my favorite, Abbott and Costello Meet Frankenstein. 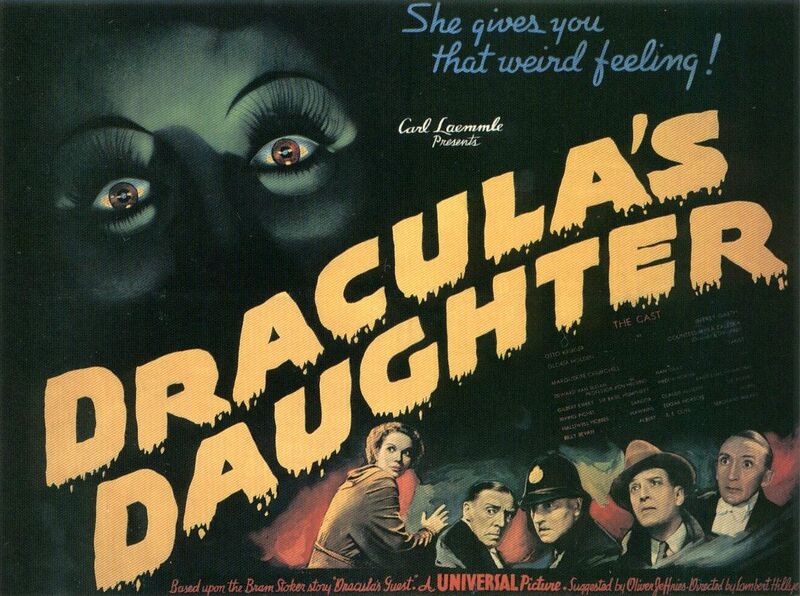 On October 18th the Art Deco Society of Los Angeles with be presenting a lecture called Dying for Deco followed by a screening of Dracula’s Daughter. I’ve been to a few of the ADSLA lecture screenings and they’re always a ton of fun. If you prefer TV to the movies, The Paley Center will be presenting free screenings from Buffy the Vampire Slayer, Dr. Horrible’s Sing-Along Blog, and Freaks and Geeks. The Halloween Freaks and Geeks episode is a definite classic so be sure to check it out! With all these events it’s sure to be a busy month! Know of an event I’ve missed? Let me know in the comments below.